*DISCLAIMER: Parklakes II makes every effort to ensure information on this website is accurate, however Parklakes II does not accept responsibly for any inaccurate information on its website. Pricing and availability of advertised house and land packages of Parklakes II’s website may change without notice to you. The prices advertised for house and land packages are an estimate only and the cost of houses will be finalised by the builder. 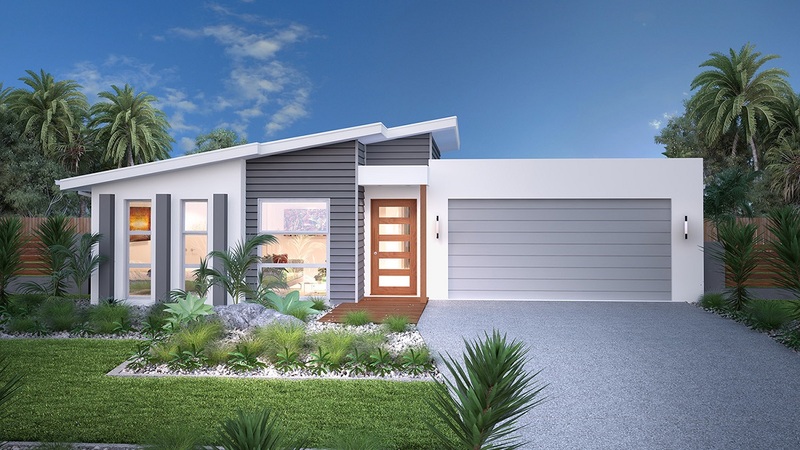 All information advertised relating to house and land packages on Parklakes II’s website, including but not limited to dimensions and pricings, should be confirmed with the builder prior to purchase. 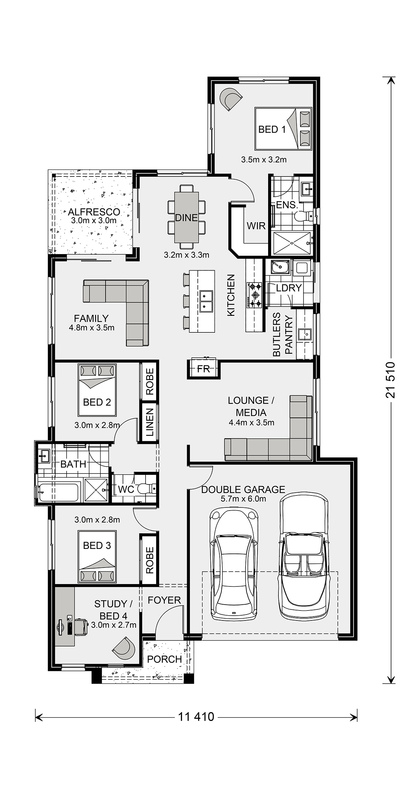 Images and plans of housing and land packages may not accurately depict the house and land package described as they are intended to merely act as a visual guide. Your use or reliance of content displayed on Parklakes II website is at your own risk. You should make and only on your own enquiries when evaluating any content displayed on Parklakes II’s website.